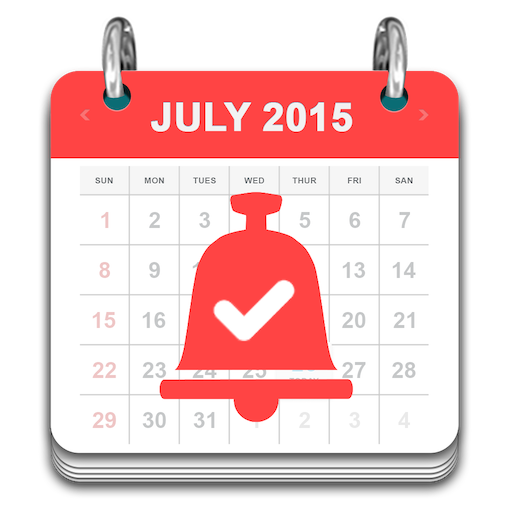 This application will help you to make your battery get charged fast ! 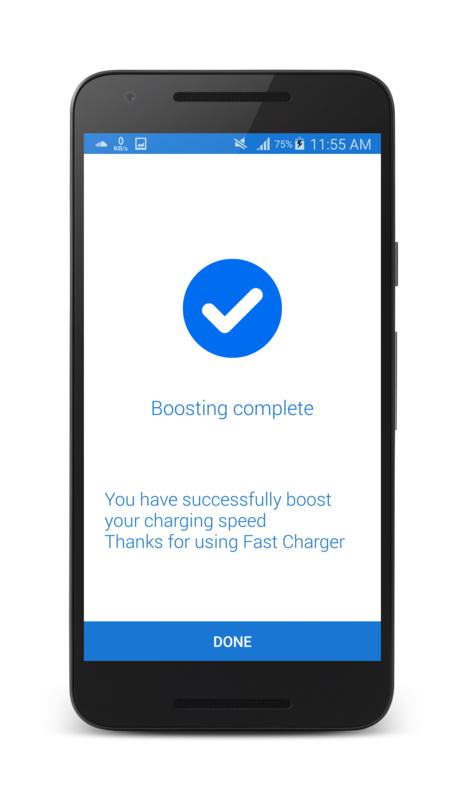 Battery Fast Charger closes all services that actually consume the battery quickly by the help of just a single tap on a screen.Fast charging battery booster is the perfect app if you want to reduce the waiting time for Battery Charging and make a Fast Charger. Fast battery charging reduce the charging time 20 to 40% and save your time and energy. 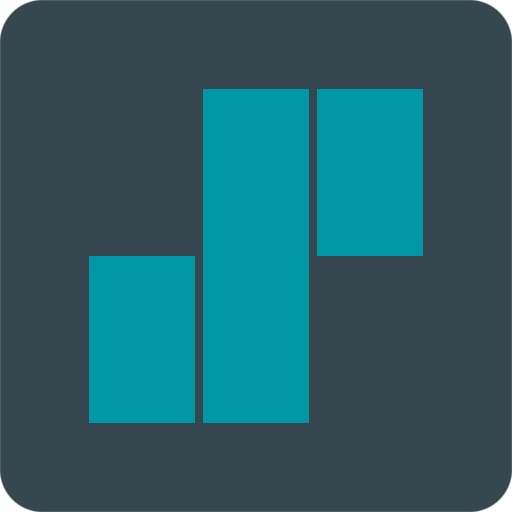 This app initialize a limitation for your device whenever it is connected to a power source. Then your device use a special mechanism to boost your charging time, Takes a less amount time to charging. 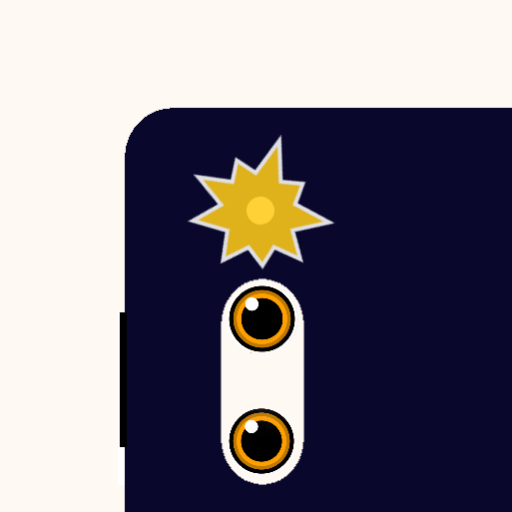 This thing increase the charging speed and reduce the time. Cool down your phones and gives you a optimal performance. 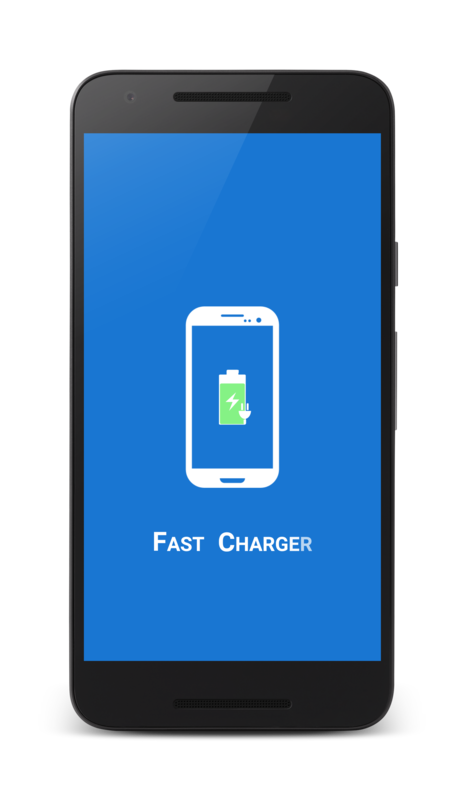 When you plugin your charger, Fast Charging will detect and limit the power consumed of your phone. Then your battery doesn’t withdraw much power during the charging time and therefore it can charge very quickly. 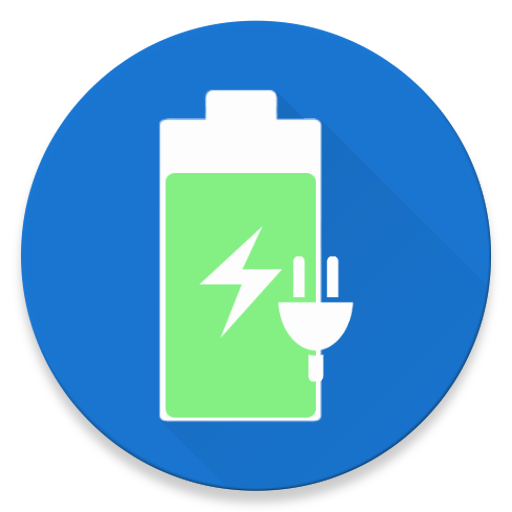 It scan all the battery consumed services and background running apps such as blue tooth,wifi, Brightess, brightness etc and kill that background running and battery consumed servies that slow the charging speed. Its is also effective for the longer battery life. 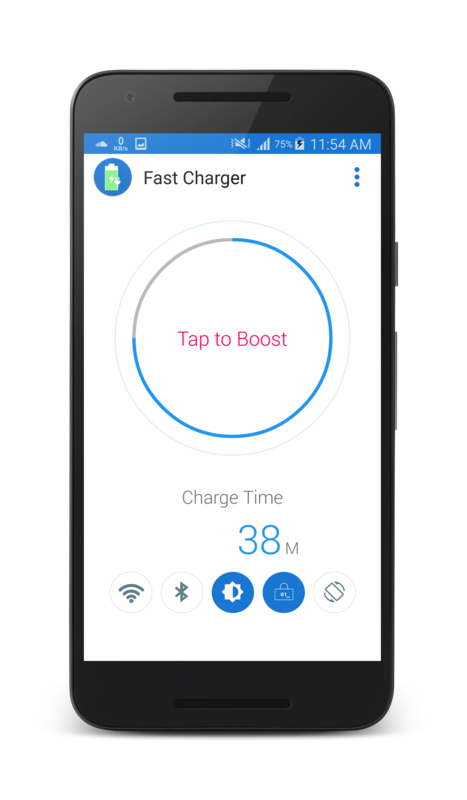 This app will launch and click start to activate when you connect your charger and it will boost your charging speed and charged your battery in less time. 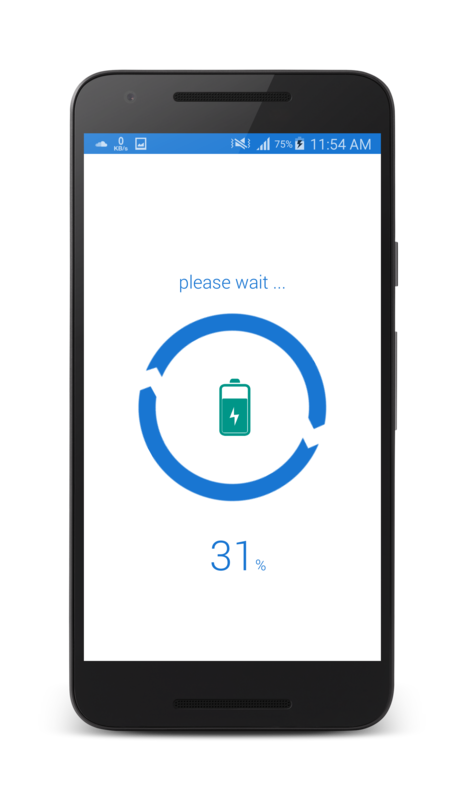 Is your devices taking hours for fully charged before this app now you can fully charge your device in minutes with this tool.